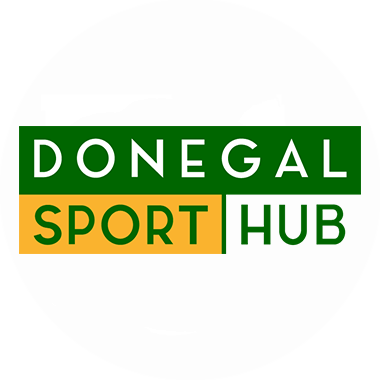 WITH SEVENTEEN MINUTES to go at the Burn Road, Four Masters looked doomed in the Donegal SFC. The Donegal town team were 3-7 to 0-2 down to Termon and despite the fact they knew a two-point reversal would be enough to see them into the quarter-finals, there was little indication they’d get anywhere near that. However, a stirring finish brought a loss by just a point, 3-8 to 3-7, and that was enough for Masters to squeeze through Group C behind St Michael’s and at the expense of Malin and Termon.